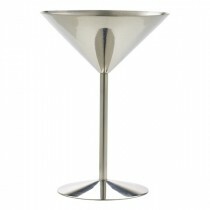 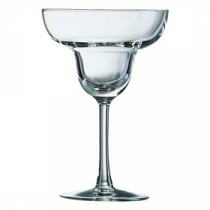 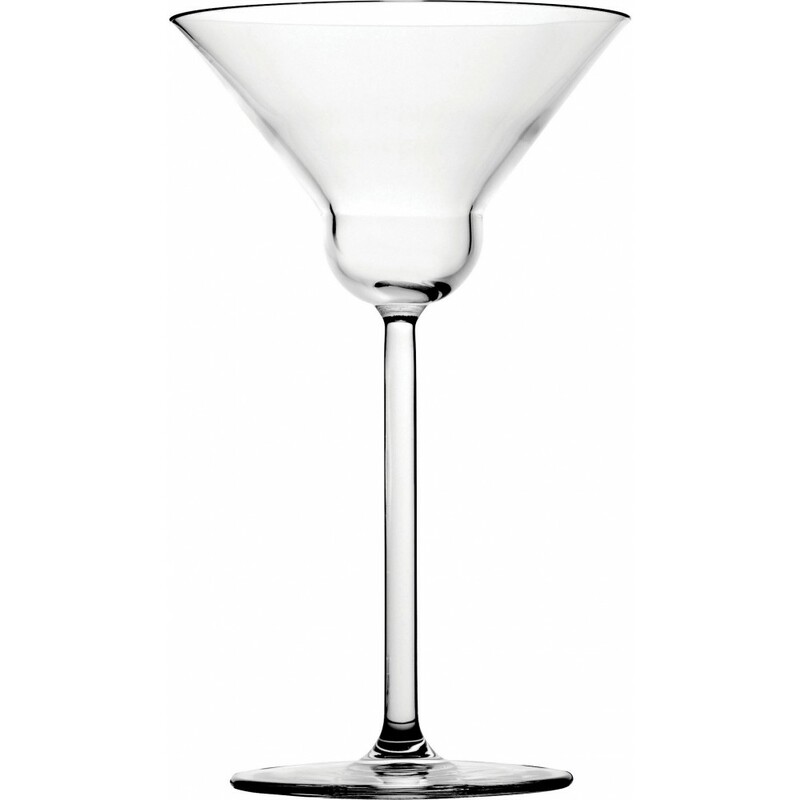 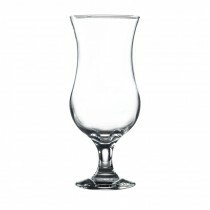 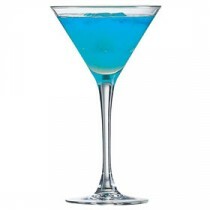 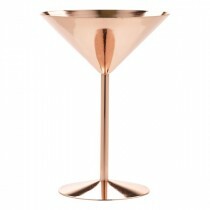 This Utopia Crystal Bar and Table Fusion Martini 7oz/20cl features a tall stem with a unique bowl shape. 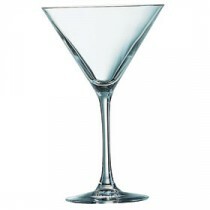 A combination of martini and margarita. 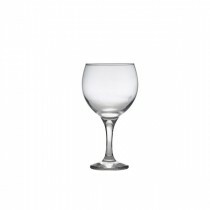 This versatile drinkware is made from lead-free crystal perfect for upmarket cocktail service.